Comes in any color you want. As long as it's black. The P-bass has defined recorded and live music since its inception, and the Vintage P-Bass pickup nails all the things we love about that distinctive tone. You will get just the right balance of authoritative thump and clear articulation for an authentic P-Bass feel. Our Vintage P-Bass pickup uses hand ground alnico 5 rod magnets, and a vintage coil wind to deliver all of the bold, smooth tone of the late 50s Precision Bass.. 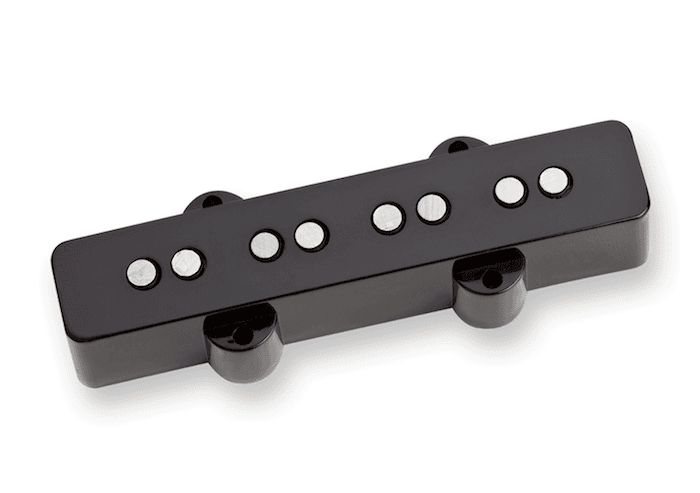 This pickup is a drop-in replacement for any American Standard Precision bass. Since 1978, weve been hand building all of our vintage Fender style pickups with the right color and thickness of Forbon flatwork, along with the period correct hand ground alnico 5 rod magnets. 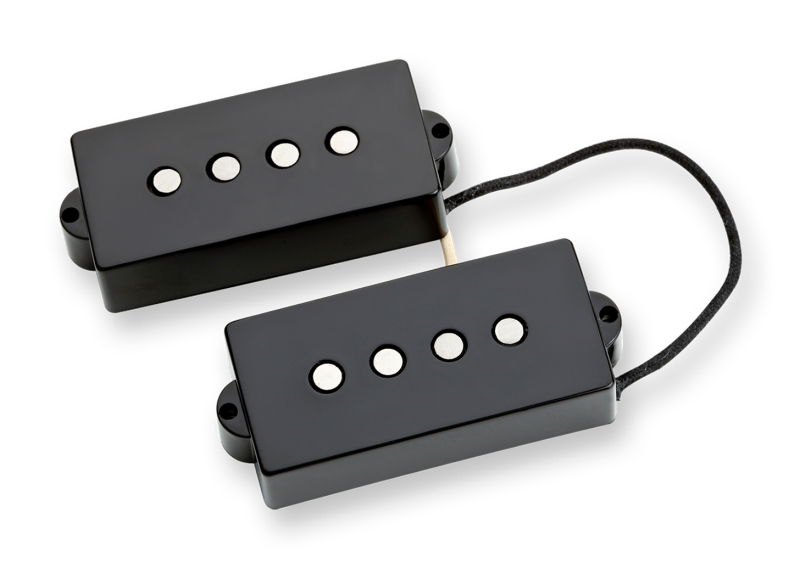 Each pickup comes complete with waxed and tinned cloth pushback hook-up wires. We hand file the flatwork, assemble, and lacquer the bobbin just as it was done during Fenders Golden Age. Comes with black non-logo covers.